Three years after the original BMW M3 came out and redefined the world of sports coupes, Beemer unveiled the convertible variant, of which only 786 units would be built. 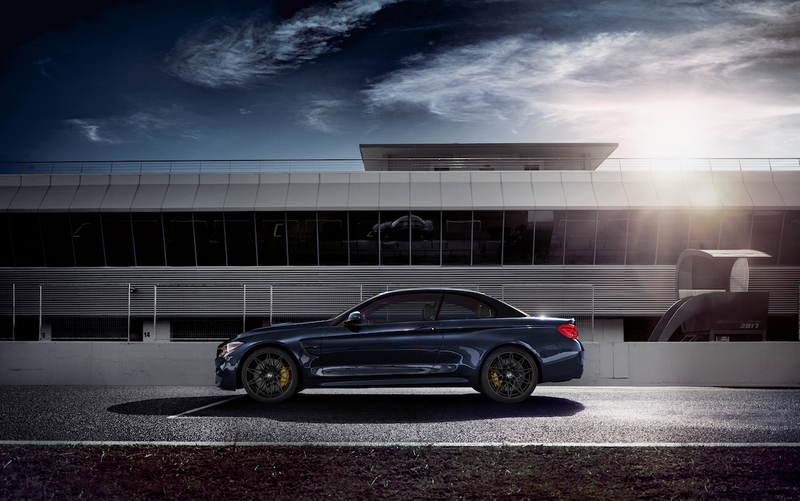 While the M3 has added two more doors and the new M4 has taken on the brand's executive coupe role, the BMW M-tuned 4 series has great respect for the legendary car it replaces. 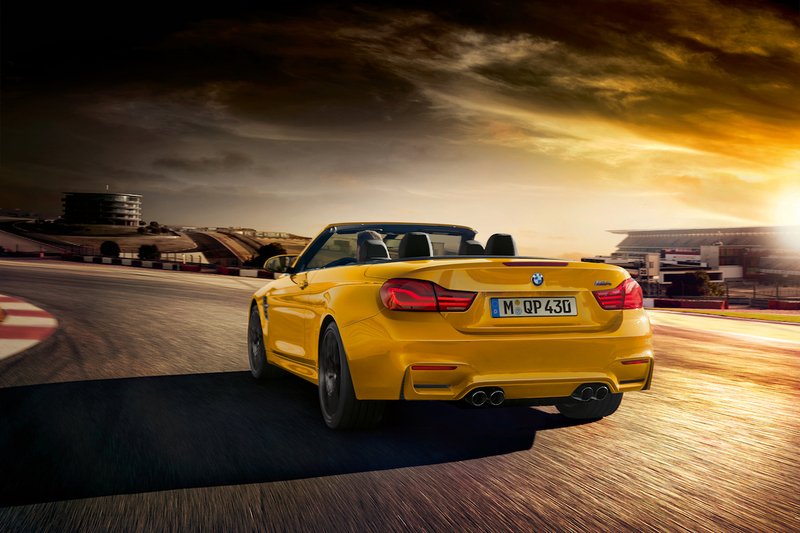 BMW has unveiled the M4 Convertible 30 Jahre Edition to celebrate 30 years of drop-top M Cars. 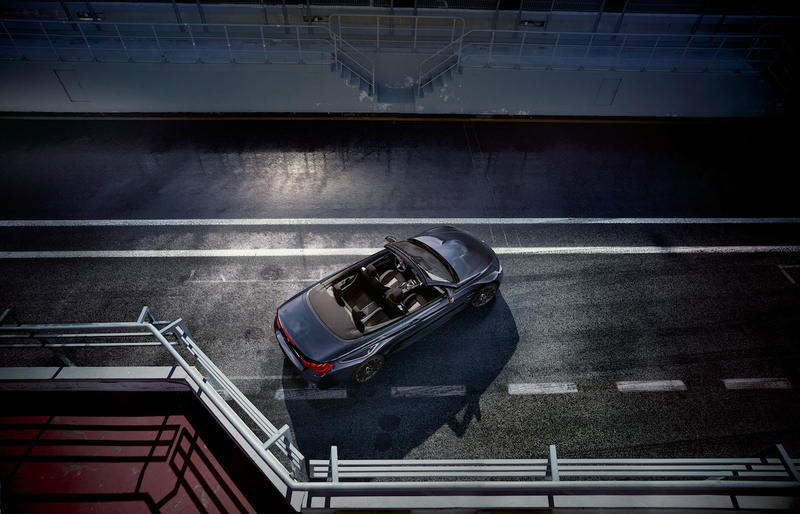 Just 300 of these special edition convertibles will be produced, each sporting "30 Jahre Edition" badges on the headrests and door sills, plus a plaque on the passenger side dashboard that reads "1/300." 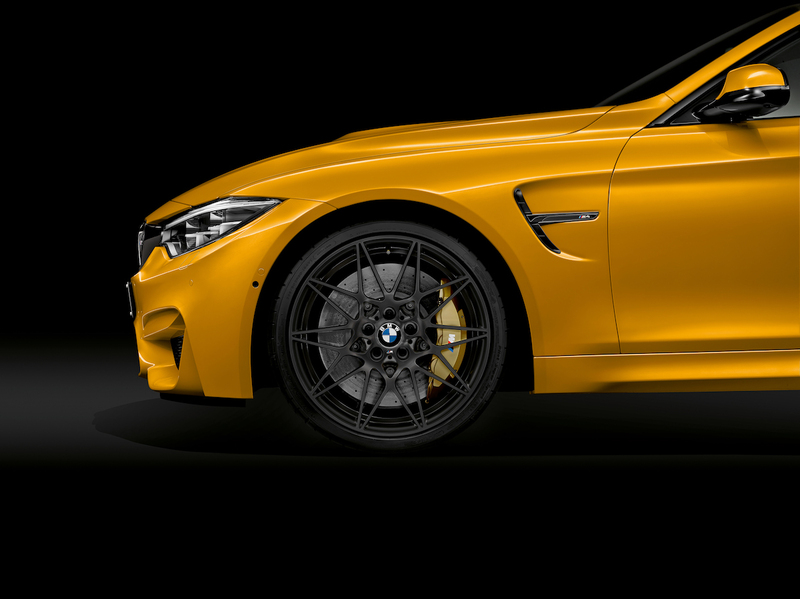 The limited edition M4 is available in Macao Blue metallic and Mandarin II uni (yellow), both of which pay homage to exterior paints used in older M3 convertibles. The car also features exclusive matte-finished Orbit Grey 20-inch wheels. While every 30 Jahre Edition comes with a Merino full leather interior, your trim options depend on what exterior color you chose. Pick the blue and your two-tone choices are Black and Fjord Blue or Black and Silverstone. 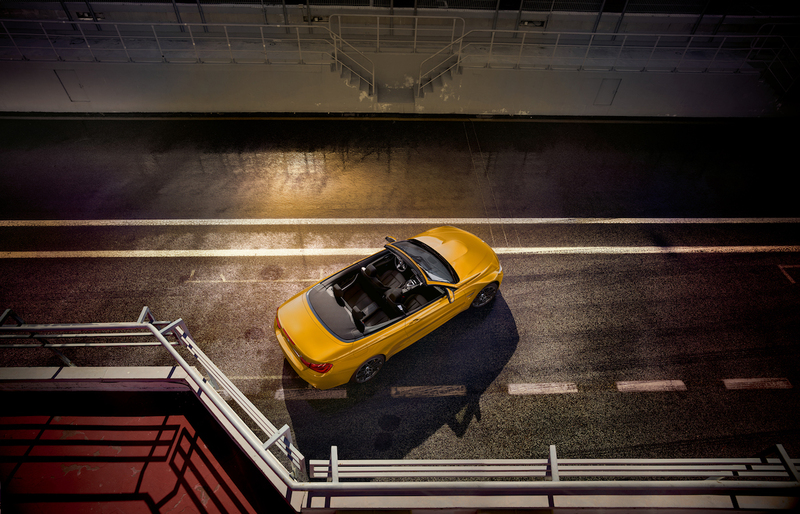 Opt for a yellow exterior to channel your inner Wiz Khalifa with a black interior and contrasting yellow stitching. 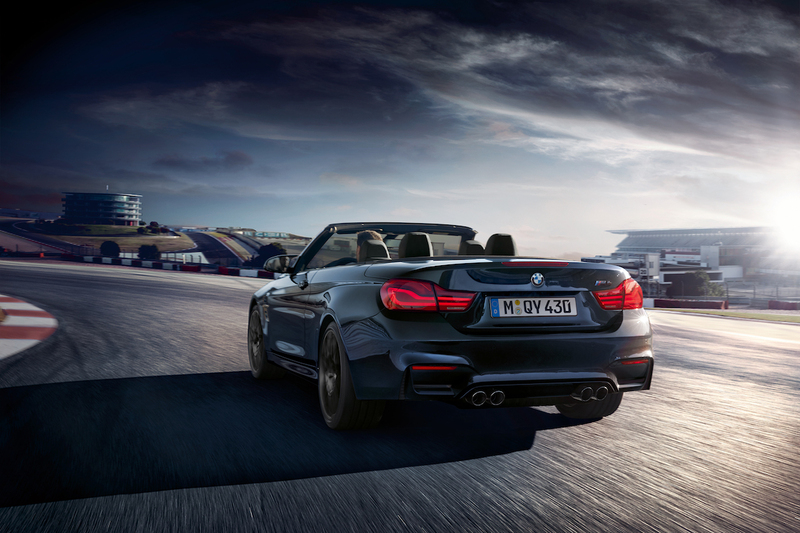 All examples come standard with the M Competition Package, increasing horsepower to 444 and adding an upgraded exhaust system, adaptive suspension, and an active M differential. The package also gives the model lettering, grille surrounds, and side gill on the fenders a black trim. 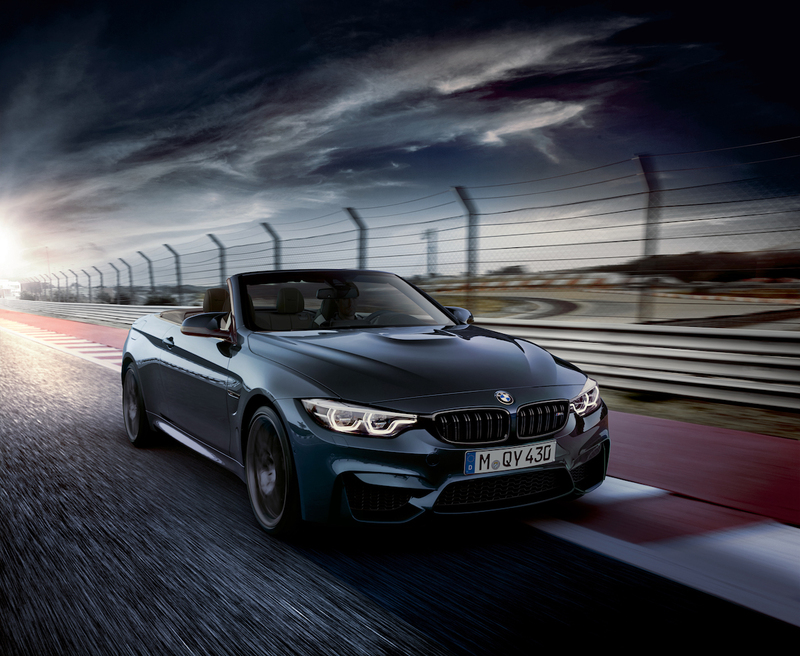 Pricing and availability aren't confirmed for the United States, but those not keen to wait for this special edition can already pick up a regular M4 convertible with the Competition Package for about $82,000. 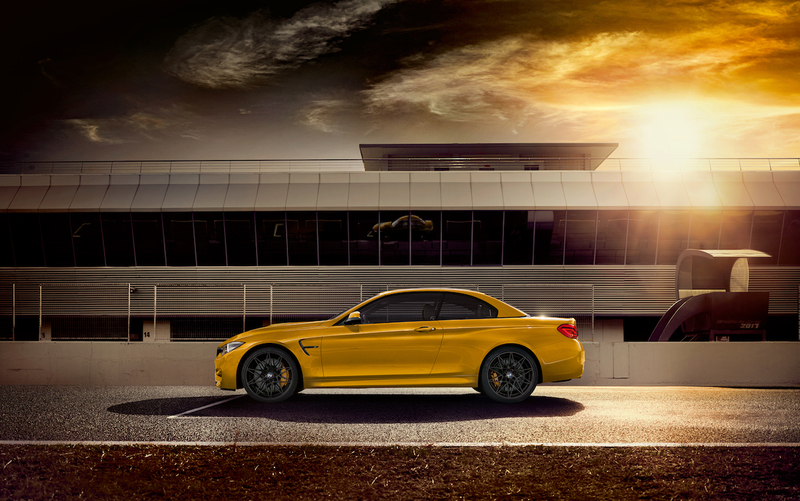 The M3 is celebrating 30 years in the United States with this limited-edition package. Does this car belong in a museum or in your driveway?